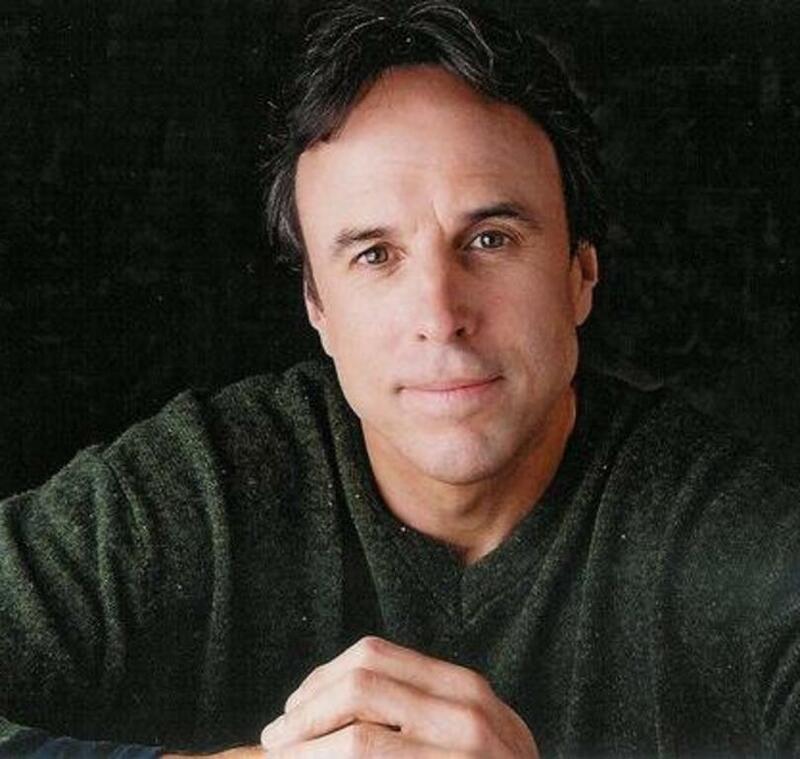 Kevin Nealon sets himself apart from other comedic performers with his unique sense of humor, dry wit and likable demeanor. Nealon is best known for his nine-year stint as a cast member of NBC's Saturday Night Live, and has received critical acclaim for his role as Doug Wilson in the Showtime series, Weeds. Kevin is currently starring alongside Matt LeBlanc on the CBS-TV comedy series Man With A Plan. Kevin is also currently hosting the YouTube series Hiking With Kevin. Weeds, which ran for eight seasons, has been honored at the 2006, 2007 and 2009 Golden Globes with nominations for "Best Television Series Comedy or Musical." In 2007 and 2009, Weeds was nominated for the Screen Actors Guild Award for "Outstanding Performance by an Ensemble in a Comedy Series." In the show, Nealon portrayed a stoned accountant and business advisor. 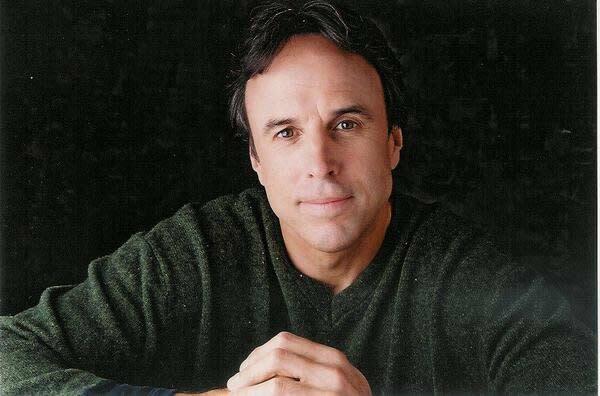 Nealon has found great comedic success in his extensive film career. In Anger Management, he played opposite Jack Nicholson and fellow Saturday Night Live comedian, Adam Sandler. He and Sandler also teamed up in Blended, Eight Crazy Nights, The Wedding Singer, Happy Gilmore and You Don't Mess with the Zohan, the latter of which grossed over $200 million worldwide. In Joe Dirt, Nealon joined another Saturday Night Live alumnus David Spade. Kevin's other film credits include Walk of Shame with Elizabeth Banks, Daddy Day Care with Eddie Murphy, Good Boy with Molly Shannon, Roxanne with Steve Martin and the cult hit Grandma's Boy with Jonah Hill and Nick Swardson.